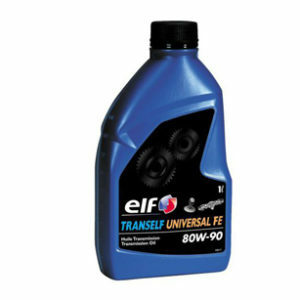 A Synthetic premium low-SAPS diesel-engine oil, used in on-road heavy-duty applications, with Fuel Economy technology. 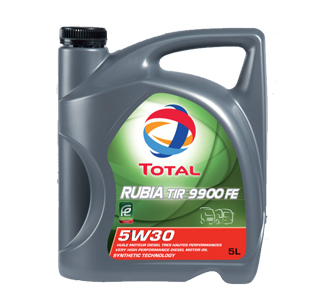 * With its low-SAP (low sulphated ash, phosphorus and sulphur) technology, TOTAL RUBIA TIR 9900 FE 5W-30 is specifically adapted to the latest generation of diesel engines equipped with post-treatment systems, such as diesel particulate filters (DPFs). * Especially suitable for most Euro 6 vehicle manufacturers. * Enables coverage of a fleet of mixed brands with a minimal number of products. * TOTAL RUBIA TIR 9900 FE 5W-30 also has the latest MAN approval M 3677. 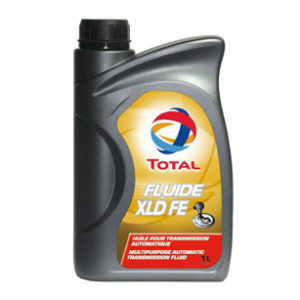 This lubricant is adapted to latest IVECO engines as well. * Due to high quality synthetic base stocks, added to high-performance additives, TOTAL RUBIA TIR 9900 FE 5W-30 exhibits exceptional performances. 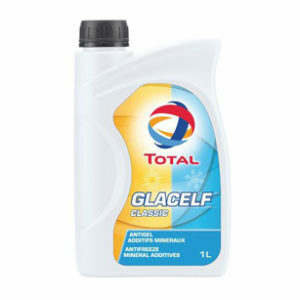 * Its fully synthetic composition allows excellent thermal stability, and easier cold start. 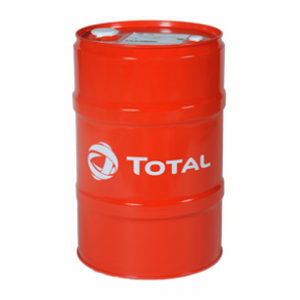 * Detergent, antioxidant and anti-corrosion additives contained in TOTAL RUBIA TIR 9900 FE 5W-30 help to reach extended oil drain intervals, defined by most manufacturers, and reduce maintenance costs. * Excellent piston cleanliness performance affords effective protection against bore polishing and cylinder wear. * The advanced low-SAPS formulation of TOTAL RUBIA TIR 9900 FE 5W-30 helps prevent the clogging of the diesel particulate filter (DPF) and extends the post-treatment system durability.